How much of what happens to you is your fault? To what extent are you responsible for the events in your life? According to Martin Seligman, people explain events to themselves either positively or negatively, and this has an impact on their attitude. While pessimists tend to blame themselves using pessimistic explanatory styles, optimists tend to adopt positive explanatory styles which help them bounce back from life’s stresses and disappointments. Our children also have positive or negative explanatory styles, and these have an impact on how they make sense of what happens to them. A child who feels helpless to change negative events is likely to have a pessimistic outlook to life, and one who views these events as temporary and non-pervasive displays what Seligman refers to as an optimistic explanatory style. 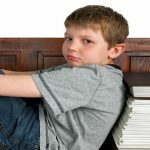 For instance, how your child thinks of failure – it’s my fault, I’ll never make it, I’ll never learn, I’ll never be good at math – determines how he makes sense of events, and this can have an impact on his behavior well beyond the childhood years. 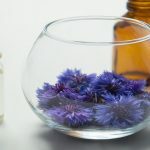 Research has linked optimistic dispositions to a drop in depression, fewer episodes of physical illness, perseverance, well-being, popularity and better problem-solving capabilities. In other words, optimistic people are also more likely to excel at the social, academic and psychological level. 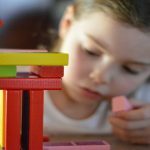 It has been proven beyond doubt that your child needs obstacles to learn and grow. According to Seligman, it is only through failure and the overcoming of failure that he can learn to bolster his self-esteem. 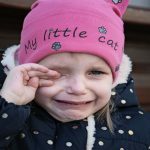 Although negative emotions such as sorrow, anxiety and anger are difficult for many children, it is important for them to experience these emotions and to understand that they are part of life. Rather than soften life’s blows, your child needs to learn how to respond effectively to difficult emotions. Adopting growth mindset parenting can make it easier for him to deal more effectively with difficult situations. 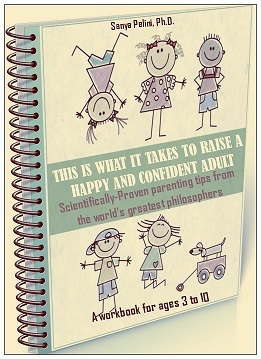 Resources such as the This is what it takes to raise a happy and confident adult provide you with multiple resources to help teach your child to deal with difficult situations more effectively and to give you the tools you need to support his efforts. 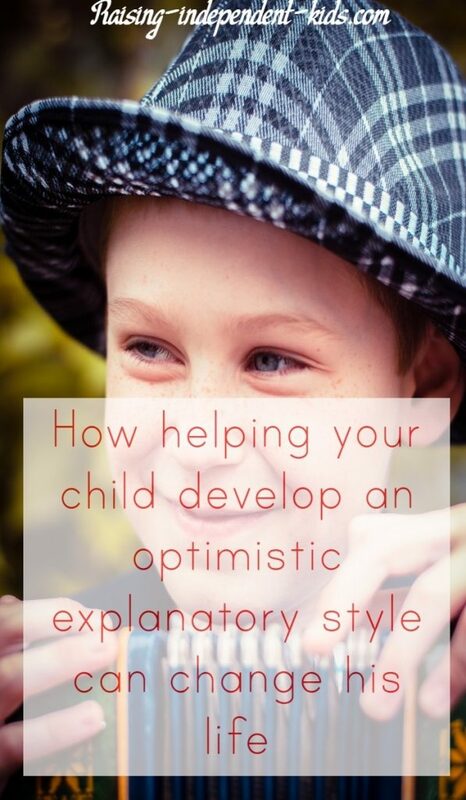 Your child cannot develop an optimistic explanatory style if he does not encounter events he can control. In other words, if he repeatedly encounters uncontrollable events, he is likely to develop a negative exploratory style. This is what Seligman refers to as learned helplessness, which basically means that he is more likely to perceive himself as helpless and unable to overcome difficult situations because of his past experiences. Setting appropriate expectations can help you avoid this. Expectations should take into account what your child is actually capable of doing, not what you think he should be able to do at his age. You are your child’s greatest role model, which means that how you explain the events that happen to you has an impact on whether he will develop an optimistic or pessimistic explanatory style. In other words, he is likely to reproduce what he hears. 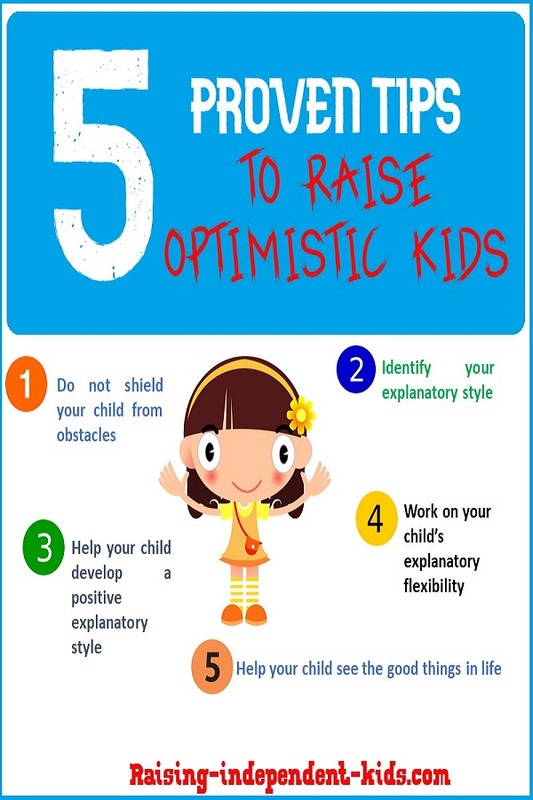 Being attentive to your explanatory style is therefore a first step toward teaching your child to develop a more optimistic outlook. Baudjuin once said: “No matter how hard you work for success, if your thought is saturated with the fear of failure, it will kill your efforts, neutralize your endeavors and make success impossible”. 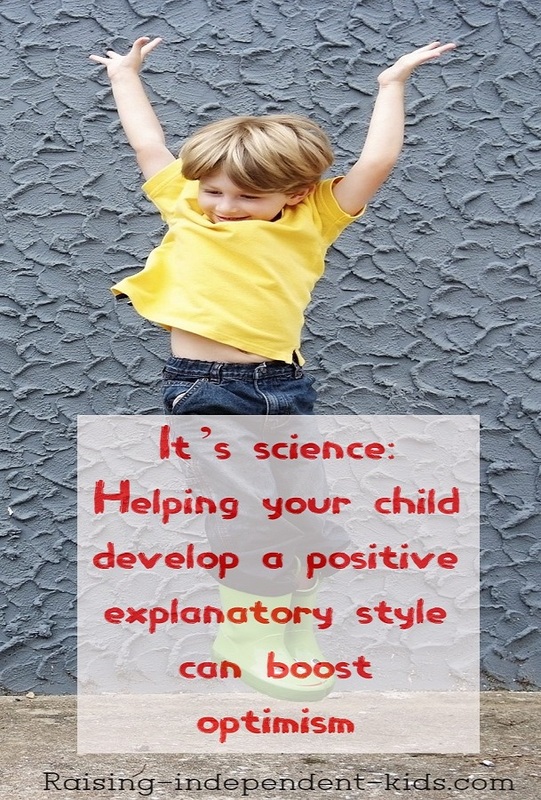 Developing a positive explanatory style can be difficult, especially when your child tends to always see the negative side of things. Teaching her to be more reflexive about the events she encounters is an effective way of helping her question and work on her explanatory style. It is important for her to know that she has control over much of her destiny. 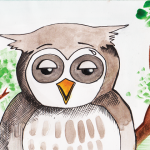 Help your child analyze her explanatory style and learn to look for the root of problems. She needs to know that she is responsible for how she reacts to what happens. Certain tools can help her develop her reflective practice, her capacity for persistence, and her ability to analyze the root of problems. In the same way that unrealistic positive affirmations do not work, blindly optimistic self-explanatory styles are also ineffective. In other words, too much optimism can have negative consequences. A touch of pessimism is important for effective decision-making as it helps keeps us safe from risky situations. Explanatory flexibility is the ability to be flexible in the manner in which you assign causes to negative life events. It is the ability to develop multiple solutions. It is the ability to abandon optimistic views in the light of information that contradicts those views. A study conducted at the Kent State University observed a drop in pessimism among subjects who repeatedly provided alternative (not more optimistic) explanations for events. • Is it really my fault? • Is there anything I can do about this situation? • What things in my life remain unchanged by this situation? • What can I do to change this situation? It is now generally accepted that gratitude is associated with more frequent positive emotions. In other words, teaching your child to adopt a habit of gratitude decreases pessimism. There are simple ways to get gratitude into your child’s routine, for instance by picking a specific moment each day – for example during meals – where each family member names one thing for which they are grateful. This is what it takes to raise a happy and confident adult provides you with multiple resources to support your child’s development of a growth mindset and to develop a more optimistic outlook to the events he/she encounters.